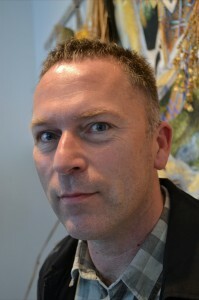 Philip Terry is the Director of the Centre for Creative Writing at the University of Essex. Among his books are the lipogrammatic novel The Book of Bachelors, the edited story collection Ovid Metamorphosed, a translation of Raymond Queneau’s last book of poems Elementary Morality, and the poetry volumes Oulipoems, Oulipoems 2, Shakespeare’s Sonnets, and Advanced Immorality. His novel tapestry was shortlisted for the 2013 Goldsmith’s Prize. Dante’s Inferno, which relocates Dante’s action to current day Essex , was published by Carcanet in 2014. Quennets was published by Carcanet in 2016.